Tom Kristensen and Rinaldo Capello won Saturday's American Le Mans Series Le Grand Prix de Trois-Rivieres after making a late-race tire change that gave their Audi R8 the speed needed to win. TROIS-RIVIERES, Qc., Canada (August 3, 2002) - The final caution period of the three-hour race occurred when Kevin Allen crashed his Dodge Viper in turn one with 55 minutes remaining. Capello, who was driving and running second at the time, pitted and took on four tires, while the Audi of Frank Biela only added fuel and therefore maintained the lead. 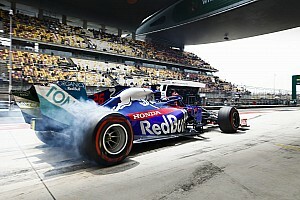 However, the new tires enabled Capello to catch and pass Biela, and then cruise to a 17.802-second margin of victory. To win from that far back on the grid on a circuit this small is a tribute to our team. "The new tires were definitely the key to victory," said Capello, from Italy, who won for the third time in six ALMS races this season. "We lost the race at Washington (two weeks ago) because we didn't change tires under the yellow flag, so it was a lesson learned." 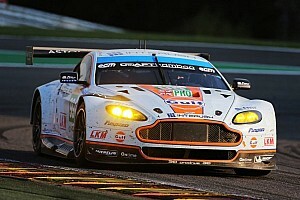 Kristensen, from Denmark, maintained the ALMS point lead with his second win of the season. 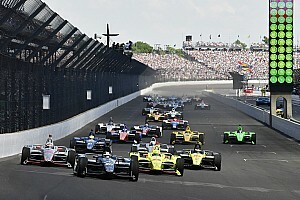 The car started 20th in the race on the 1.52-mile street circuit after not being able to post a fast qualifying lap on Friday. 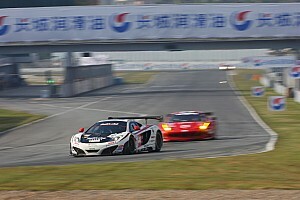 "To win from that far back on the grid on a circuit this small is a tribute to our team," said Kristensen. Finishing third behind Biela and co-driver Emanuele Pirro were Stefan Johansson and Johnny Herbert, giving Audis a sweep of the top three. Bryan Herta and Bill Auberlen finished fourth in a Panoz LMP-1. Andy Pilgrim and Kelly Collins won the GTS class in a Chevrolet Corvette C5-R, finishing fifth overall. Ron Fellows, who had won the pole in the team Corvette, finished second with co-driver Johnny O'Connell. The Fellows car finished two laps down after suffering front-end damage in a turn three accident in the race's second hour. Fellows had led most of the first hour. Sascha Maassen made the winning pass with one lap remaining to win the GT class in a Porsche 911 GT3 RS that he shared with Lucas Luhr. 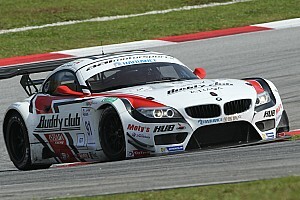 The second Alex Job Racing car driven by Jorg Bergmeister and Timo Bernhard finished second. Chris McMurry, Bryan Willman and Jeff Bucknum won the LMP 675 class in a Pilbeam MP84-Nissan. 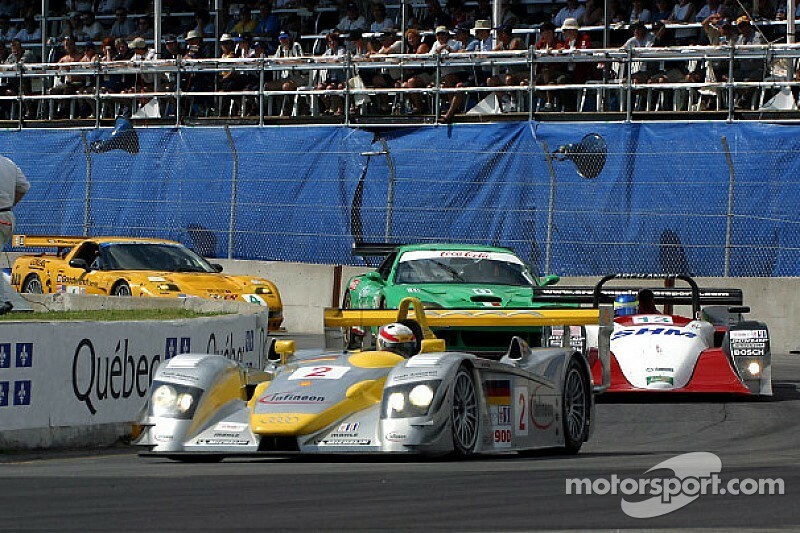 The car inherited the lead when the engine in the car of previous leaders Ben Devlin and Marc-Antoine Camirand blew with two minutes left in the race. The next race for the American Le Mans Series will be the mail2web Grand Prix of Mosport at Mosport International Raceway near Toronto on August 18.